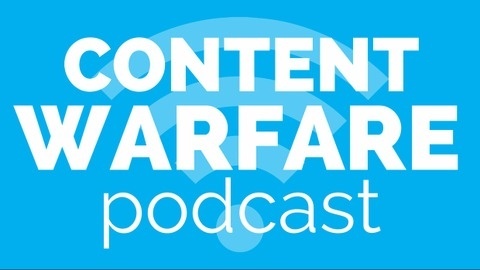 Every week on the Content Warfare Podcast, Ryan Hanley interviews the Internet's most prolific content creators to extract their secrets for winning the battle for attention online. Popular guests include: Chris Brogan, Marcus Sheridan, Mark Schaefer and Gini Dietrich. Popular topics include: content marketing, writing, podcasting, social media and audience building. Find out more: www.RyanHanley.com. Listen to Michael Port, bestselling author of Steal the Show, explain what it means to give an authentic speaking performance and the common mistakes amateurs make every day. If you want to communicate better, regardless if it's on stage as a speaker or in the boardroom, this is an episode you can't miss. 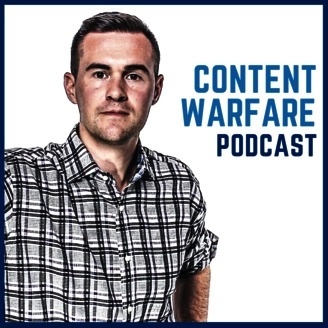 Get more of the Content Warfare Podcast.